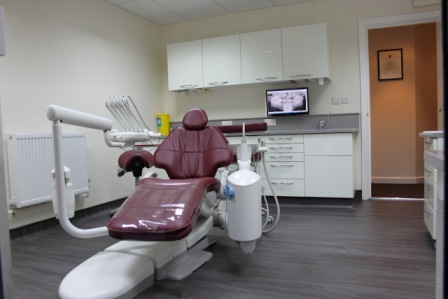 DB Dental manufacture bespoke dental cabinetry from sheet which means your decontamination room cabinetry can be tailored to your exact specification and workflow. 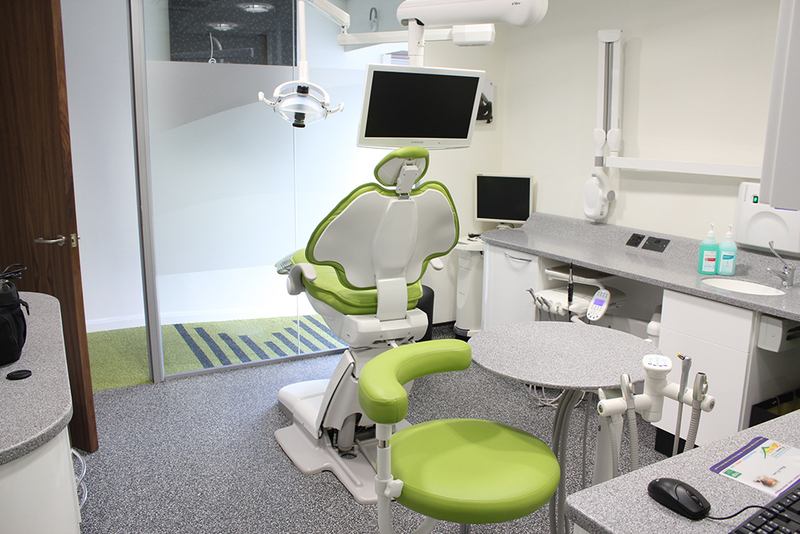 The design team have designed and installed over 800 decontamination rooms over the years. 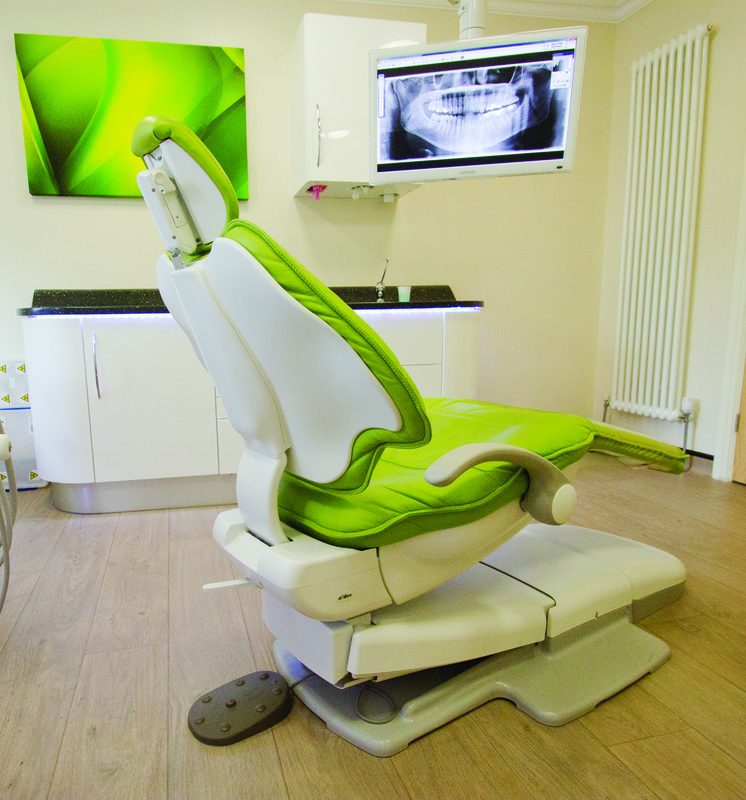 DB Dental have the knowledge and experience to guide your choices and design dental cabinetry to suit your workflow and comply with HTM and CQC guidelines. 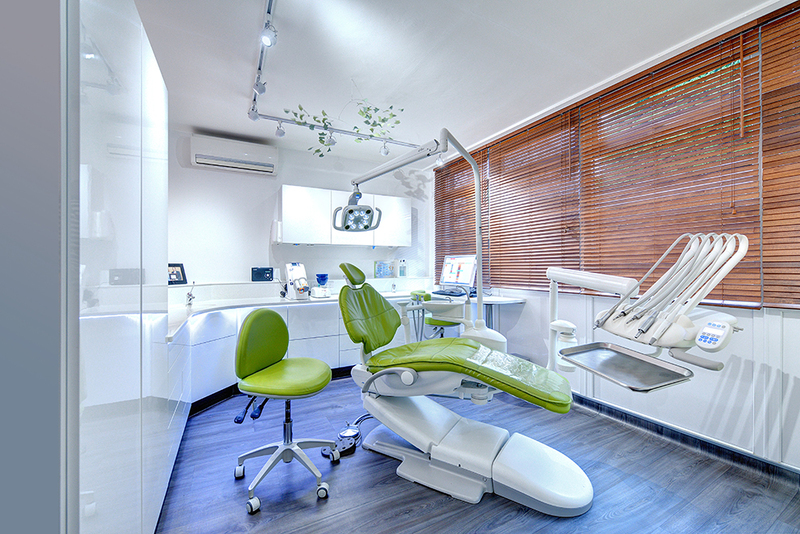 DB Dental strongly believe creating a decontamination room shouldn’t just amount to compliance. It should be about making a sensible investment that improves efficiency and instrument processing, in turn optimising work flow, staff productivity and delivering value for money. Designing a decontamination room that works for the practice and adheres to all guidelines can be a challenge. 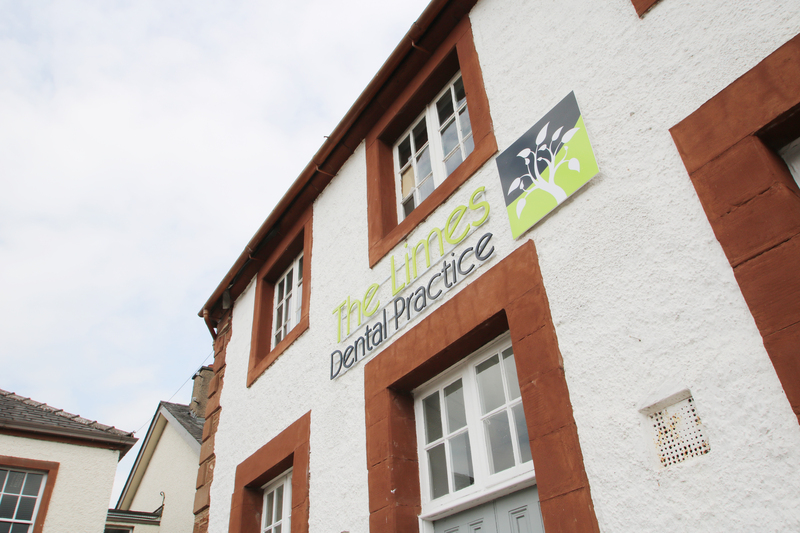 DB Dental is on hand to advise you throughout the process. 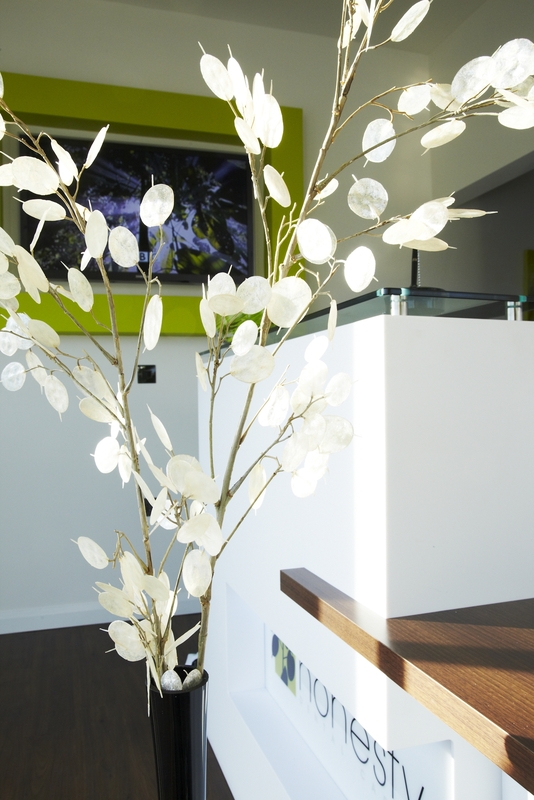 We provide a turnkey approach to all our installation services, which means that we help you every step of the way, from the initial designs through to building works, equipment selection, flooring and cabinetry. Whether you plan to meet essential requirements or best practice, DB Dental is here to help you achieve a decontamination suite that meets all your needs at a price that suits your budget. Our service begins with a free of charge consultation and assessment. Following the initial meeting, we will create free of charge CAD designs for the decontamination room which will enable you to visualise the decontamination process from start to finish and optimise time and motion. 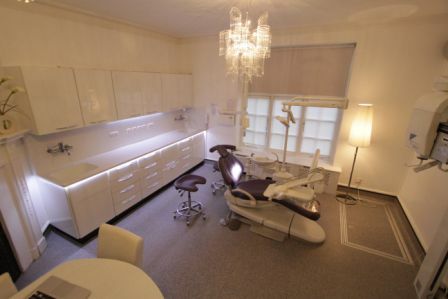 The cabinetry that DB Dental manufacture is completely bespoke and will be designed to optimise the space available. The cabinetry is available in a range of materials, colours and finishes. Key features of our decontamination range of cabinetry include extra width DuPont Corian work surfaces, anti-drip work surface edges, hospital-style leaver taps, HTM compliant sinks, separate hand wash sink, laminate fronts or upgrade to Parapan. 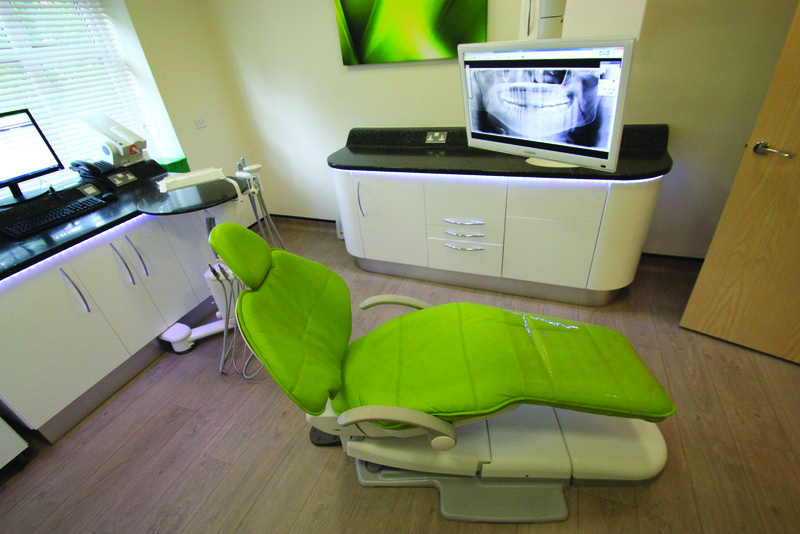 There is no standard specification for DB Dental Cabinetry. Each cabinet set is manufactured from sheet to an individual specification. 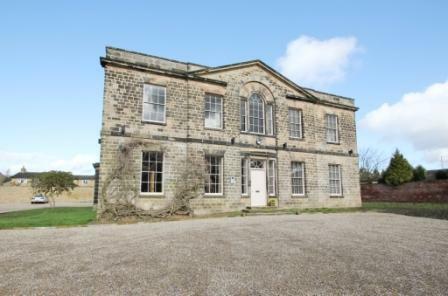 To arrange a free of charge consultation contact us.